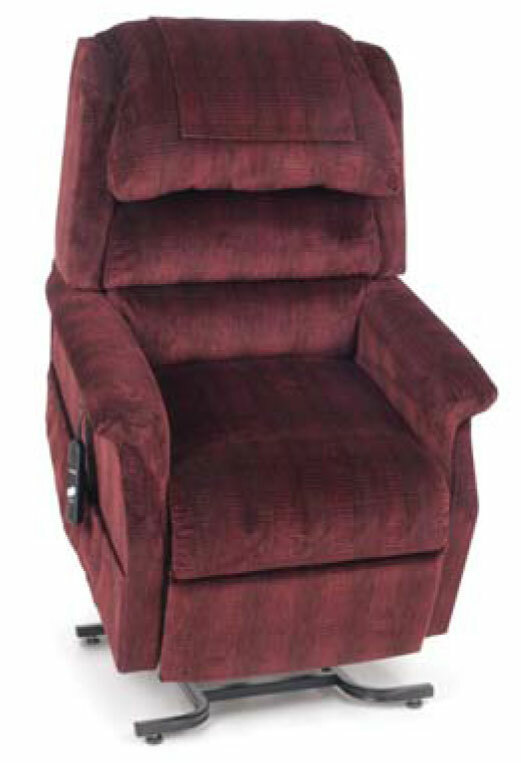 Golden Technology lift chairs are made right here in America. Olen Medical offers hundreds of styles and colors, and we stock a nice selection of chairs everyday in our showrooms. We work with your physician if Medicare or insurance is involved to minimize the paperwork. 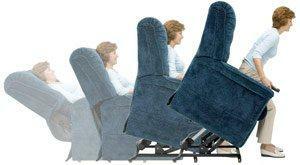 Our seating specialists will work to guarantee maximum comfort & usability on every lift chair we sell.